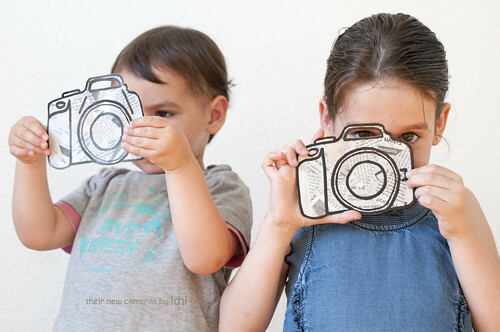 21/52 · Their new cameras · They want to play a photograph as her mother. 22/52 · Soplando ilusiones para LVM en su tercer aniversario · Aprendiendo a soplar pompas de chicle. 23/52 · Sweetening our lives · Tasting "macarons" of all colors with the family "Little". 24/52 · Dancing on their feet · Remembering when I was little and danced over my father's feet . Preciosas fotos!!!! Yo también me apunto a soplar ilusiones!! No me cando de decírtelo ¡¡qué fotos tan fantásticas! !